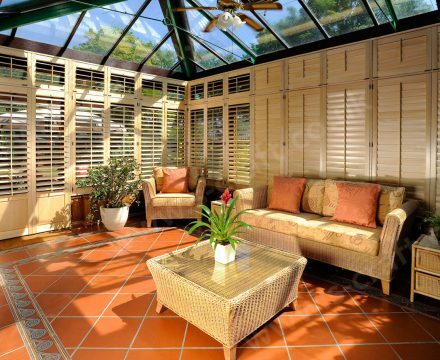 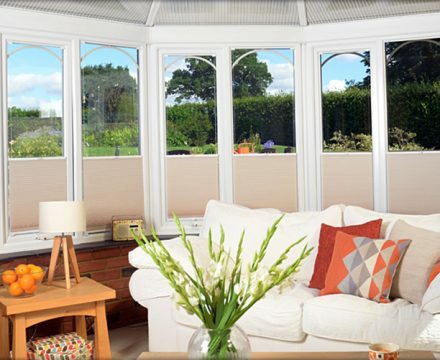 A conservatory is a wonderful addition to a home, providing a unique space to enjoy that deserves a stylish and quality finish. 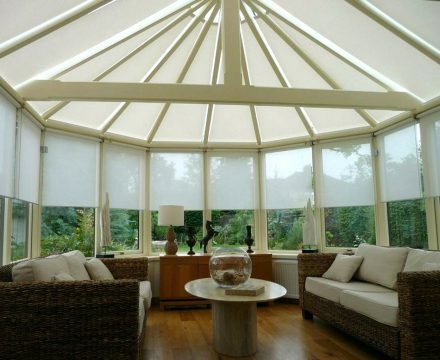 Our made to measure conservatory solutions offer functionality and practical benefits as well as sophistication for your home. 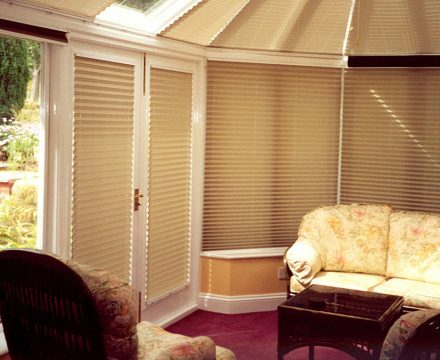 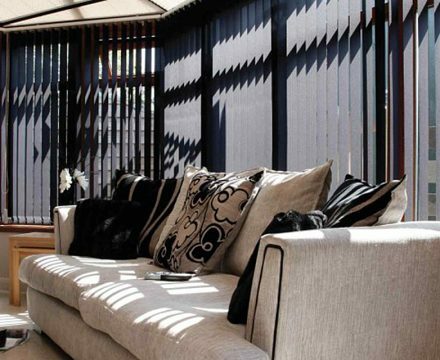 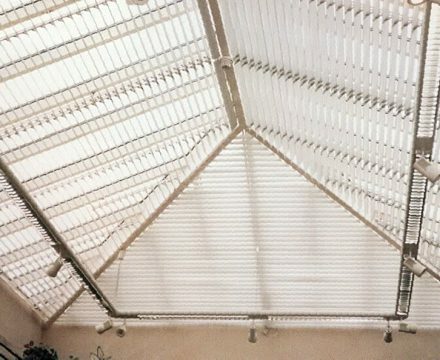 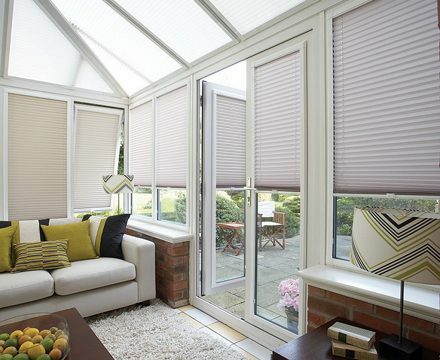 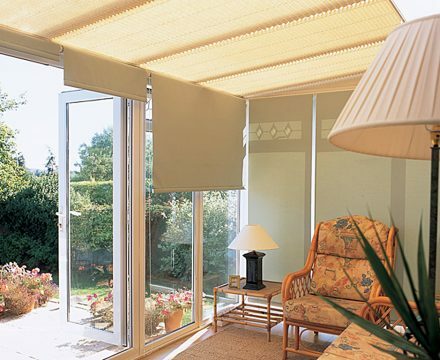 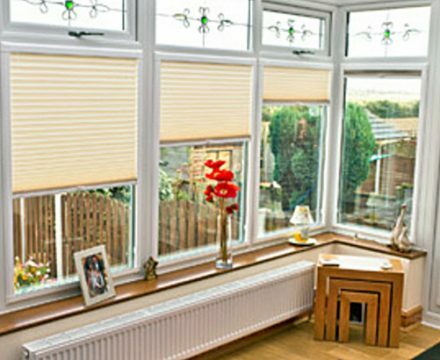 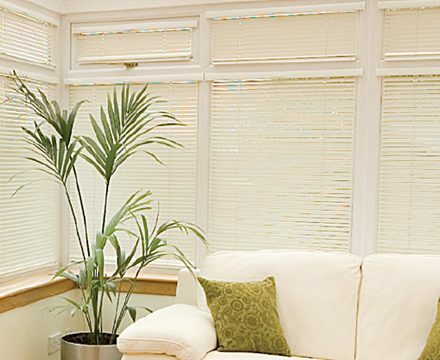 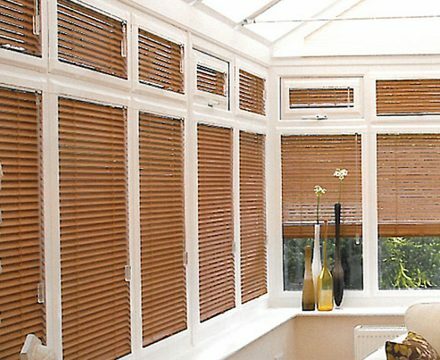 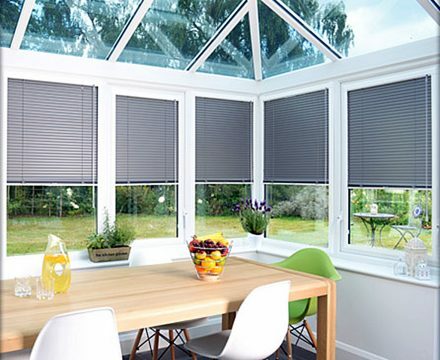 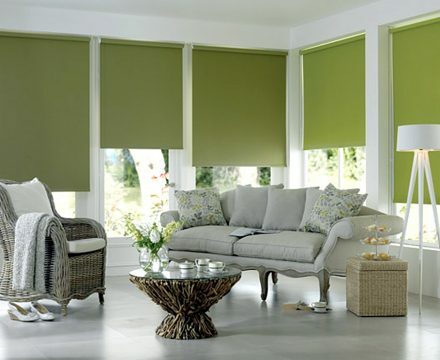 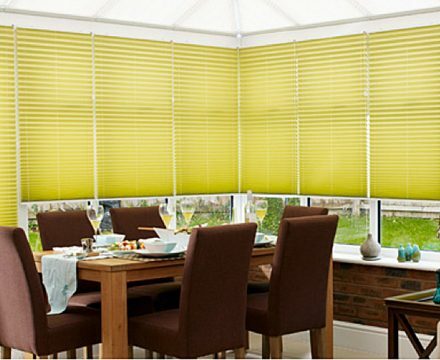 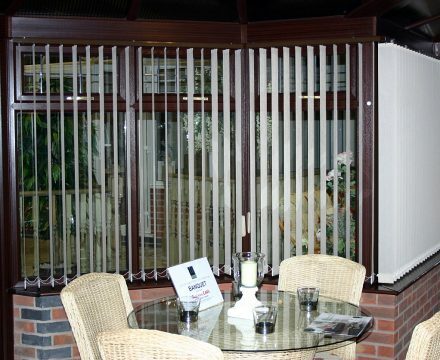 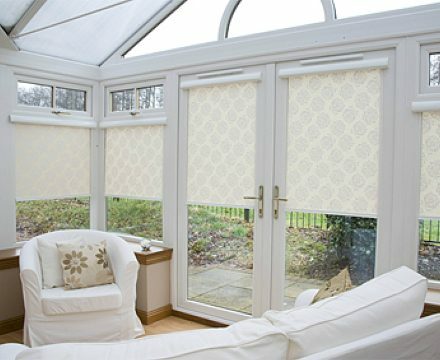 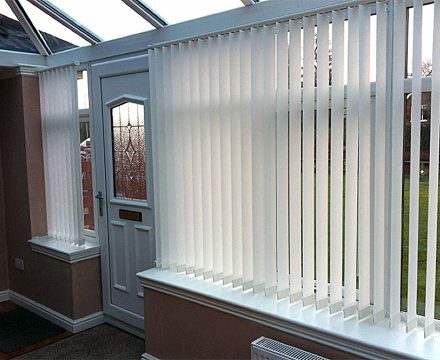 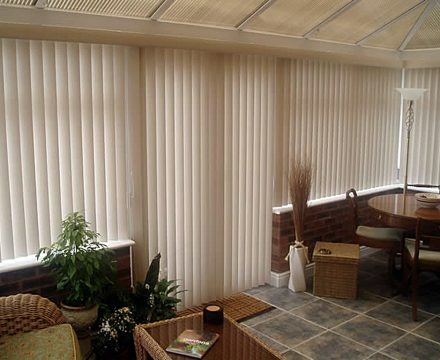 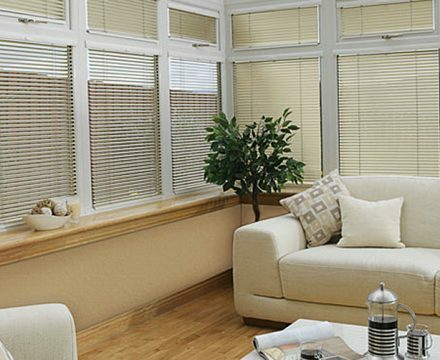 Choosing conservatory window blinds is as important as the interior itself, to make sure you get a quality installation that will keep you warm in the winter and cool in the summer. 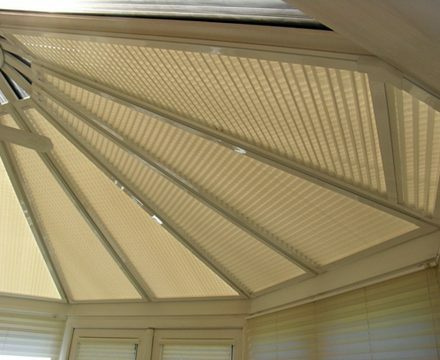 We have the technical know-how and creative flair to get the best from your conservatory all year round. 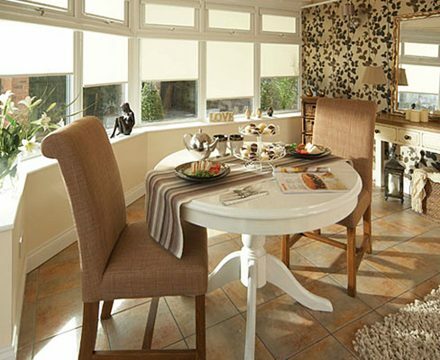 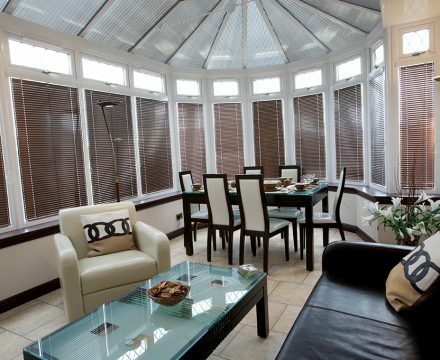 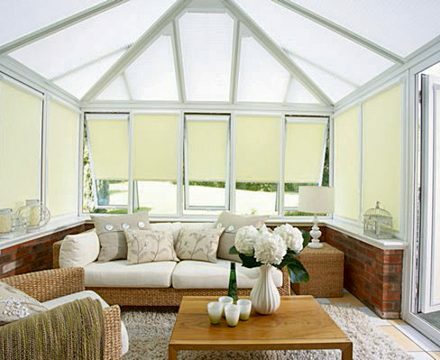 We cater to all areas of your conservatory and provide free home visits for measuring and fitting. 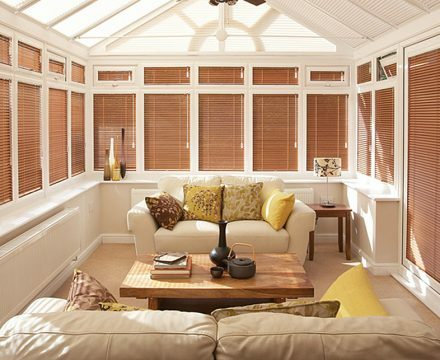 With so many options to choose from, we’ll offer guidance and advice to help you find just the right choice for your home to ensure you get a stunning result.